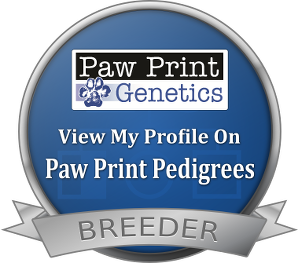 Jade has been tested for these with “Paw Print Genetics” you can go to there website for explanations on each disease. Jade is the daughter of my “Rowdy”, she is a beautiful girl. She has her fathers looks and hair coat that is a nice field coat that is medium gold to dark, it’s very easy to groom and have in the house. 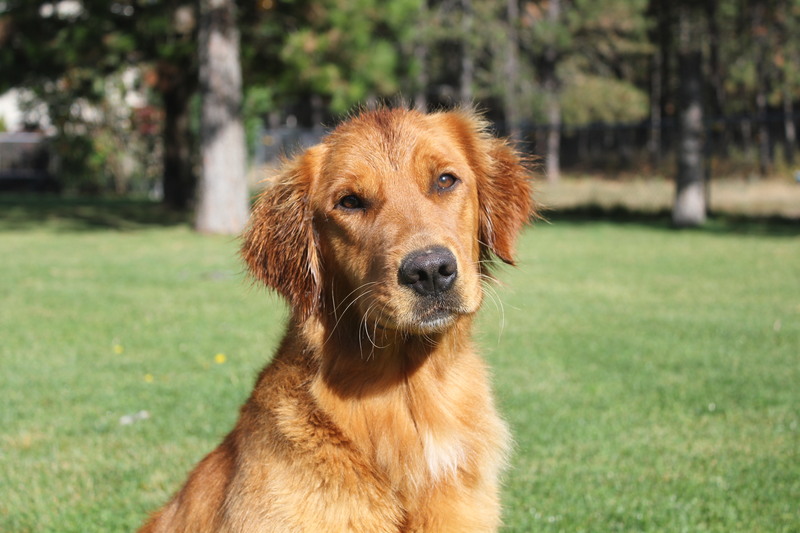 Her mother is directly from the “Sungold” dogs and if you know them that says it all! 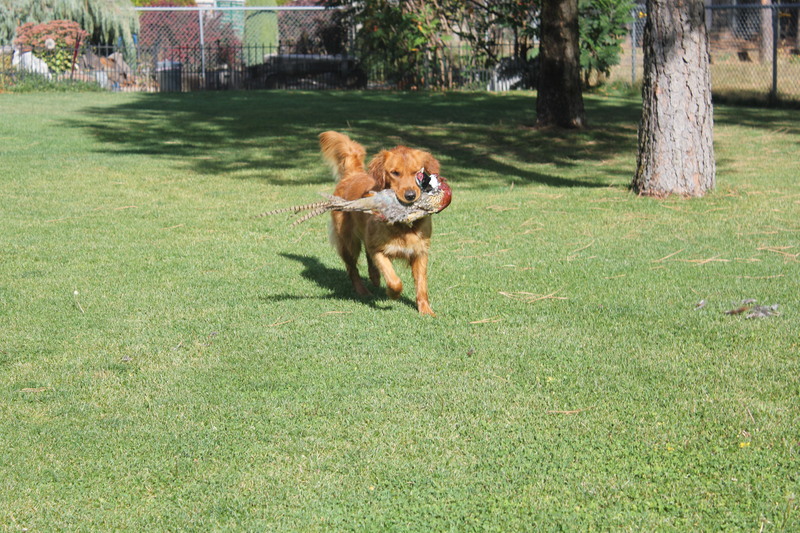 She loves to go work in the field and is a great upland and waterfowl girl. She loves to learn and please you. She is very obedient in the house and field. She has a nose on her that does not want to stop till she finds what she is suppose to. She has some of the finest field talent breeding that you could ask for. 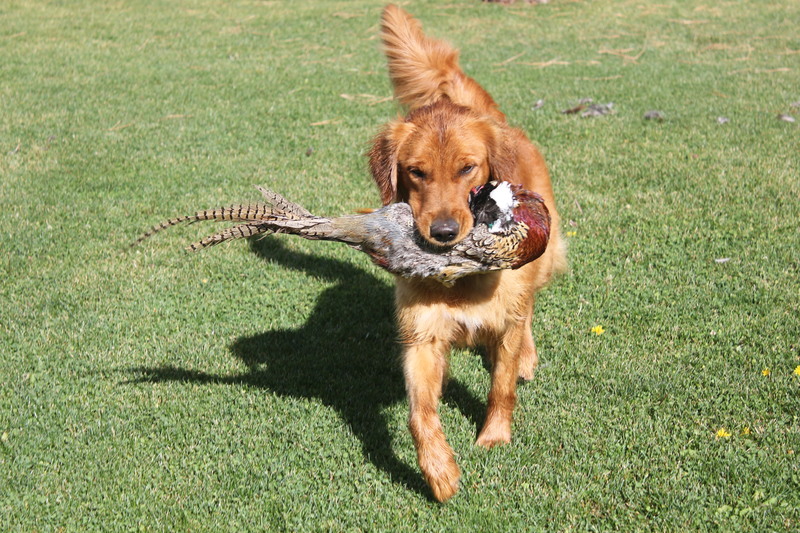 We are very excited to have her as one of our hunters and breeding females. 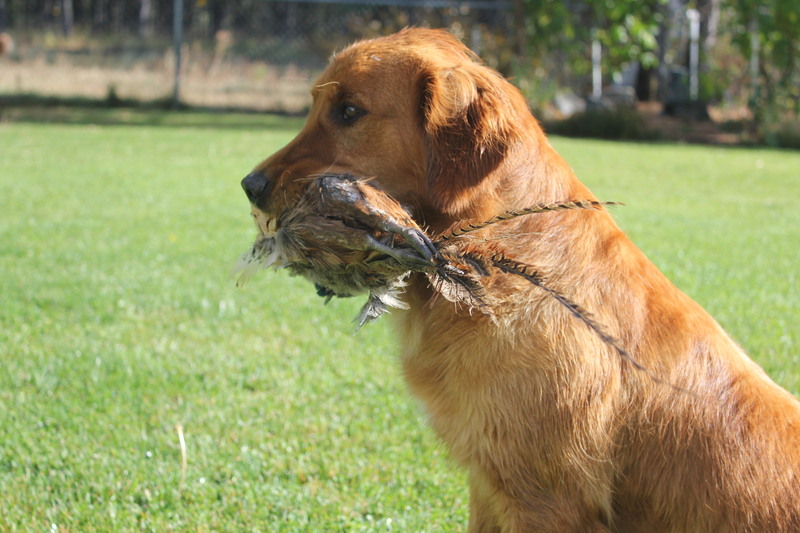 Jade’s pup’s are proving themselves as great family pets and in the field.